Just got a 17.8. Loving it so far. I love it so far. No pics yet. Just a couple freshwater stripers and some large mouths. Hope to post some pics soon. 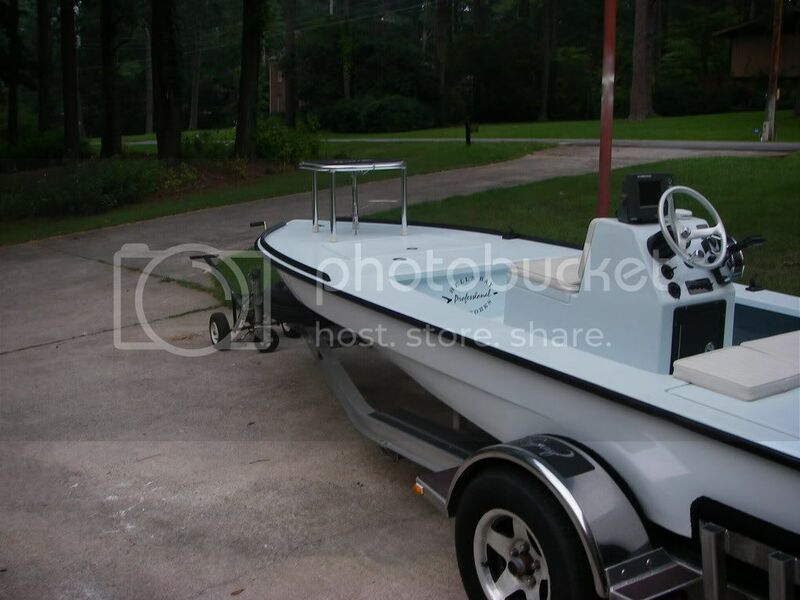 The Volfish, I fish mainly around Beufort S.C. and Savannah GA.
Captpn, Wow a 90hp. I bet that'll move your boat. This merc just got a new powerhead so I'm still breaking it in. I haven't ran it past 5k rpm. It's got a few issues I need to get checked out first. How fast will that 90 push it? The Volfish, How did it go getting your boat shaped up by HB. Sweet bote. What kinda saltwater flats fishing are you doing in Savannah? Reds & trout. I've been fishing Beufort mainly. Just started on Sav. It's closer. Welcome to the darkside! Awesome skiff! Bwahahah Yamahas are fer pansys!....JK! 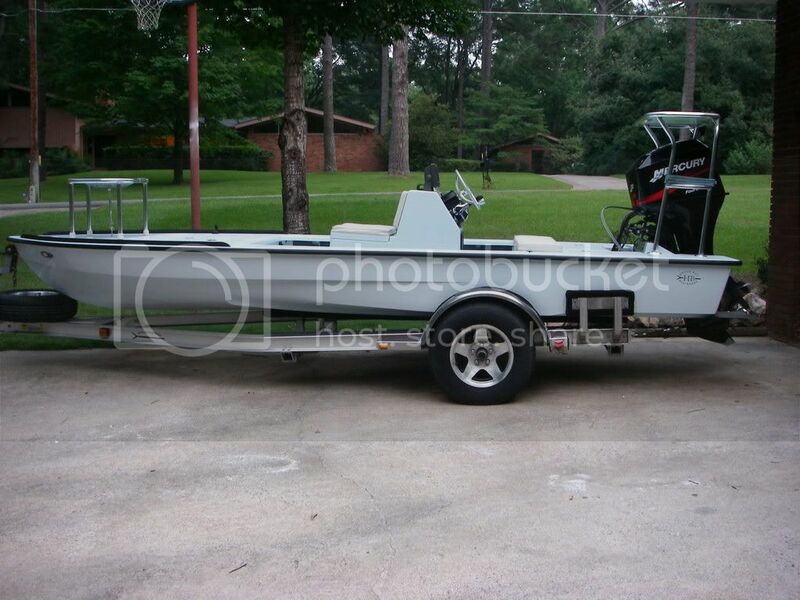 I also have the same skiff, with a Mercury two stroke 90. I get about 45-48 mph. How fast do you get with the yammie? I'm sure over 40. Lets see a pic of your skiff! Here is mine, I am in love with it.....sometimes I go to the garage and just look at it.